Nigerians To Pay More For Electricity? 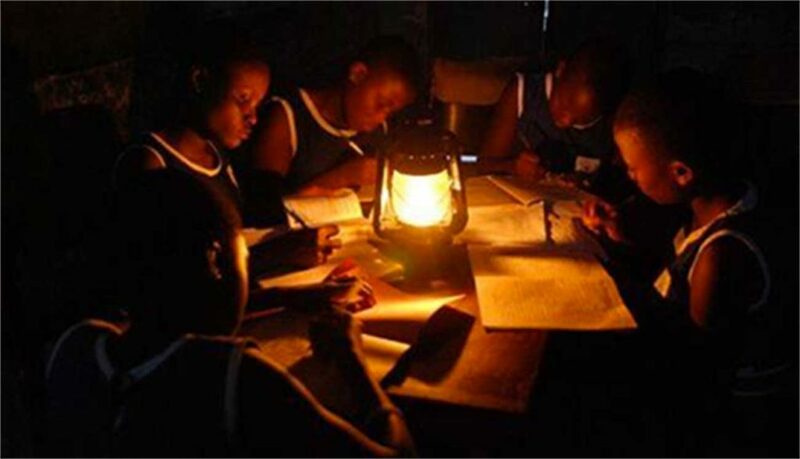 As consumers grapple with high electricity bills across the states, the Nigerian Electricity Regulatory Commission (NERC) yesterday, introduced a new policy that may worsen their plight. The latest regulation which came into effect on March 8, 2018 and will be enforced by the Commission from April 3, 2018, is aimed at providing standard rules to “encourage the development of independent and competitive meter services, eliminate estimated billing practices, attract private investment to the provision of metering services in NESI, and close the metering gap through accelerated meter roll out to enhance revenue in NES. According to NERC’s Commissioner, Legal, Licensing and Compliance, Mr. Dafe Akpeneye, prepaid meters will soon flood the market with the licensing of 87 meter asset providers (MAPs).But those who will get the new meters under the new regulation will have to pay more. Akpeneye who spoke with newsmen in Uyo, Akwa Ibom State, said MAPs will be independent providers who will be approved by NERC but contracted by the DisCos to bridge the metering gap. “They are to be saddled with the responsibility of providing meters and replacing faulty devices within 48 hours,” he said.